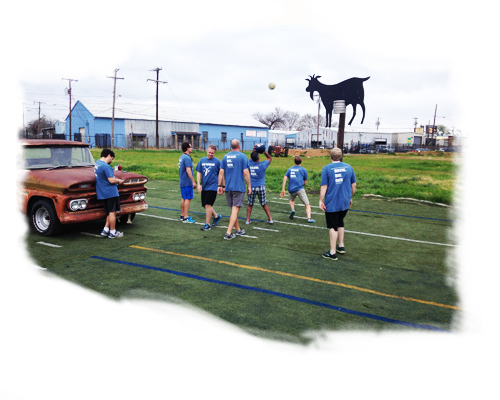 Private event space in Dallas - Book a fun party in Dallas, Texas. Tired of the same old party venues in Dallas. 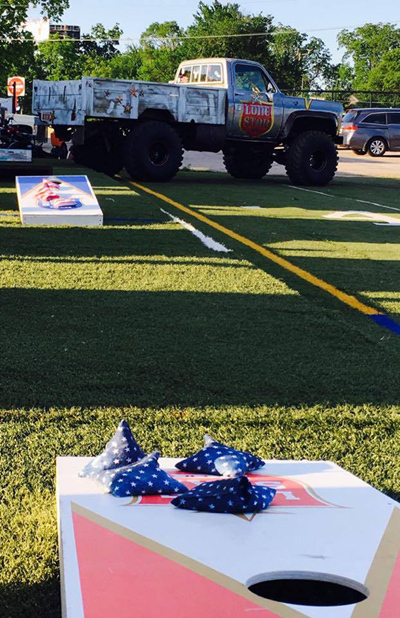 Squarebody Saloon offers the most unique party experience with a rustic Texas themed indoor and outdoor party headquarters. 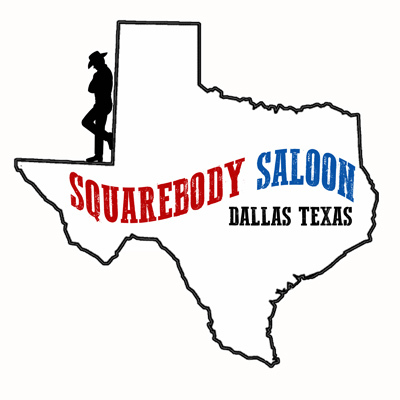 Listed in 2016 as one of the best patios and dive bars in Dallas, Squarebody Saloon is a great place to party. To schedule or tour of our facitiy or have a custom event package designed for you, please give us a call at 214-973-0881 or email squarebodysaloon@gmail.com.